Talk about growth. 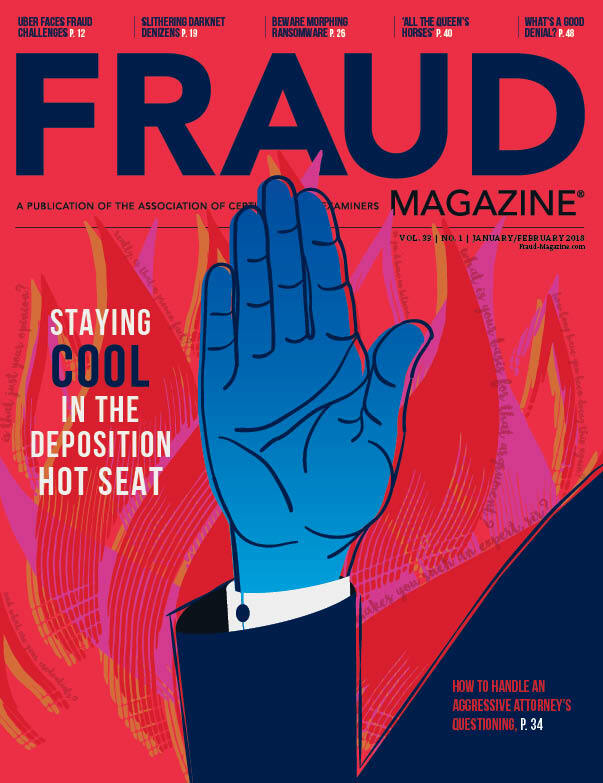 In 1990, the First Annual CFE Convention (as it was called back then) drew about 160 anti-fraud professionals in San Diego. 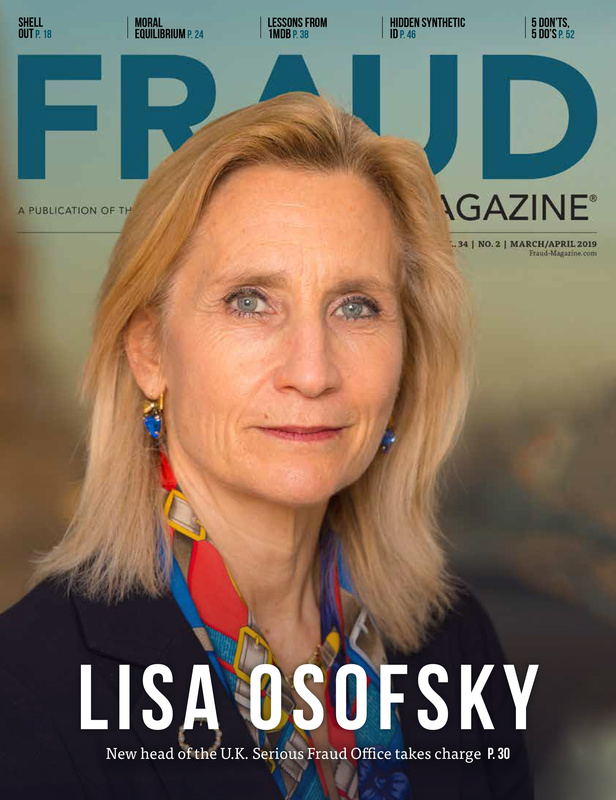 The 22nd Annual ACFE Fraud Conference & Exhibition returned to San Diego, June 12-17, but this time it attracted 2,300 participants — the largest so far. 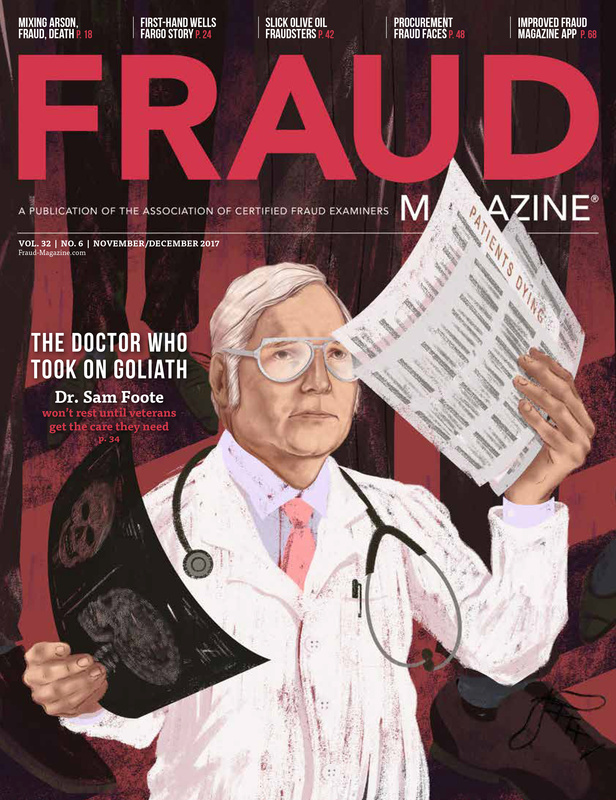 The ACFE has staying power, and the fraud examination profession has matured in just a few decades. 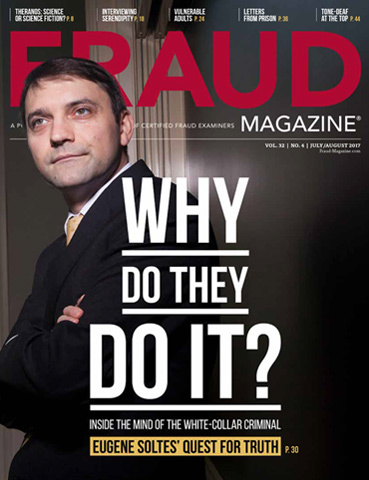 Plus anti-fraud professionals are hungry for instruction and networking. 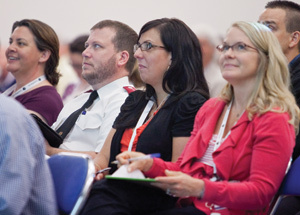 As one attendee put it, "In a nutshell, the 2011 ACFE Fraud Conference was mind-dazzling! There was so much information to be gathered: peer suggestions gleaned during networking, formal classroom learning, publications, speaker presentations. The real challenge comes in going back home and putting all of this great information into practice." During the opening general session, ACFE President and CEO James D. Ratley, CFE, said the association has "continued to grow tremendously, despite current difficult economic conditions. 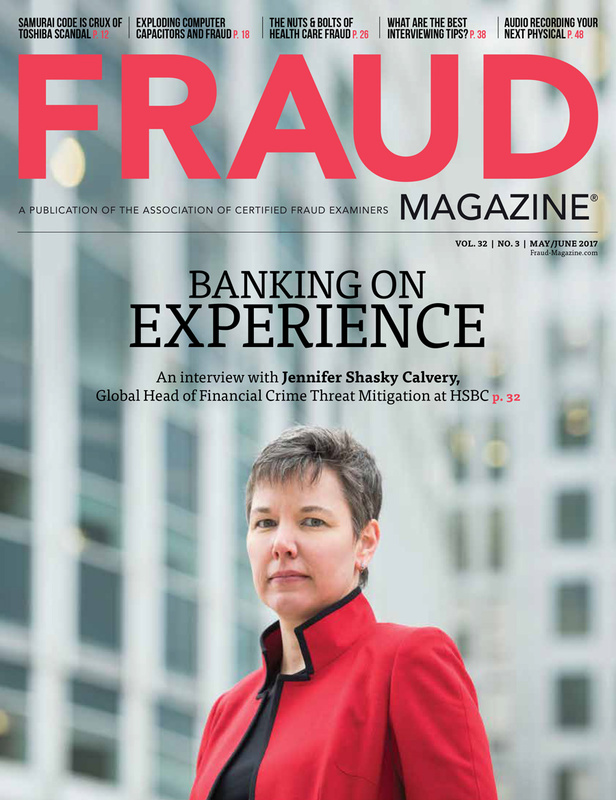 We've added more than 5,000 professionals to our membership rolls, and with more than 55,000 members in more than 150 countries, we remain the largest anti-fraud organization in the world. 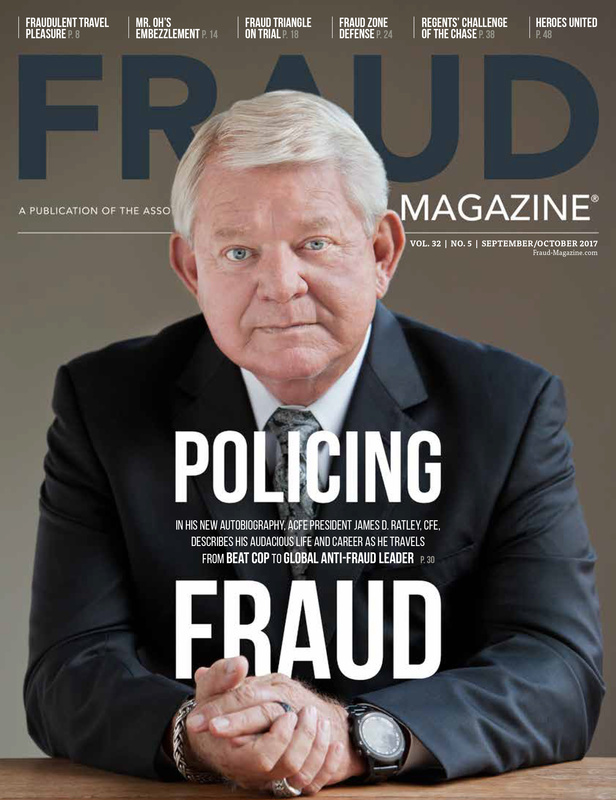 "We are increasing our efforts to expand and gain increased recognition of the ACFE globally, which will create more opportunities for fraud examiners everywhere," Ratley said. "In October of this year, we will hold our first Asia-Pacific conference in Singapore. I am fortunate enough to be speaking at that event, and while I am there, I will be visiting with chapters in Jakarta, Hong Kong, Shanghai and Beijing. We have experienced a steady growth in Japan and Europe as well." Ratley also announced the new Corporate Alliance program, which is designed to support corporations by giving their teams access to ACFE tools, training and resources. 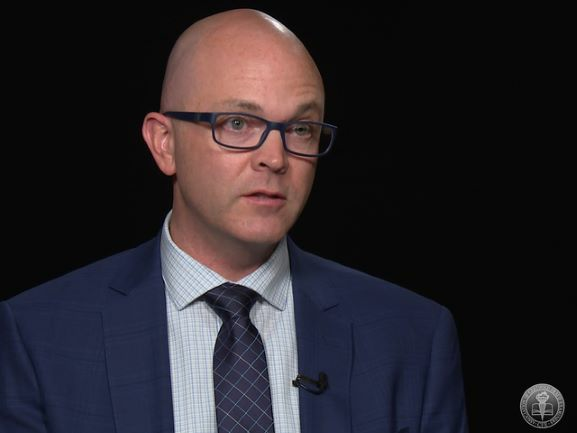 Dr. Joseph T. Wells, founder and Chairman of the ACFE, said the association's success "can be put into one simple word — quality. You see it first in the designation of Certified Fraud Examiner. We realized from the outset that if everyone could be a CFE, then no one would want to be. The standards are high, and they are set exclusively by the Board of Regents. … There is no ‘good ol' boy' network at this association. Any one of you who is a member in good standing is eligible to run for the board. … Since I am your founder, I take full responsibility for everything in the ACFE, good and bad. I also take responsibility for our overriding goal of being the best."